What if I told you that you are currently overpaying your email marketing provider by up to 30%? What if I also told you that hundreds or even thousands of email addresses in your database are spam emails? There are thousands of spammers out there who spend their days going from site to site and signing up for email lists with bogus addresses. Now I have no idea why spammers do this. After all, there’s no real benefit that I can think of for corrupting someone’s email list. But the problem has been getting worse from year to year. For example when I first discovered this problem back in 2015, I found that almost 25% of my daily email subs were completely bogus! I immediately switched all of my email forms to double optin thinking that it would solve the problem. But guess what? Double optin didn’t help at all! These new robot spammers actually click on the links in your emails to fool most double optin protocols. They also click on links in your broadcasts to make it seem as though they are active subs when they have no sales value whatsoever. 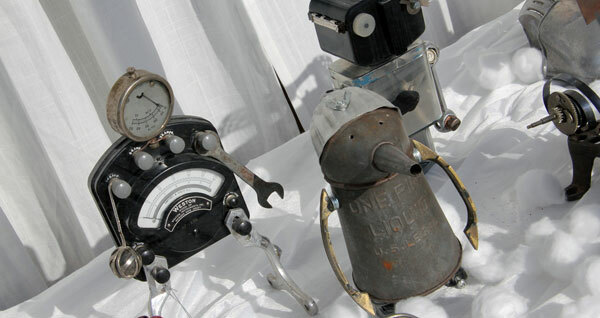 Here’s an example of a robot that I found on my email list the other day. This particular bot subscribed multiple times within 4 hours and clicked on every link in every email that I sent. Scary right? Most attacks are dual pronged. One bot is programmed to sign up for your list and the other is programmed to open and click on every single email it receives. Now if you are looking at your stats from a high level, this email sub looks like an incredibly engaged follower. Their open rate is 100% and so is their click through rate! Even if you clean out your email list regularly, you will never eliminate these bots because they look like quality subs. And over time, you will be paying for an army of bogus emails that will never buy your products. How Many Spam Email Bots Do You Have? 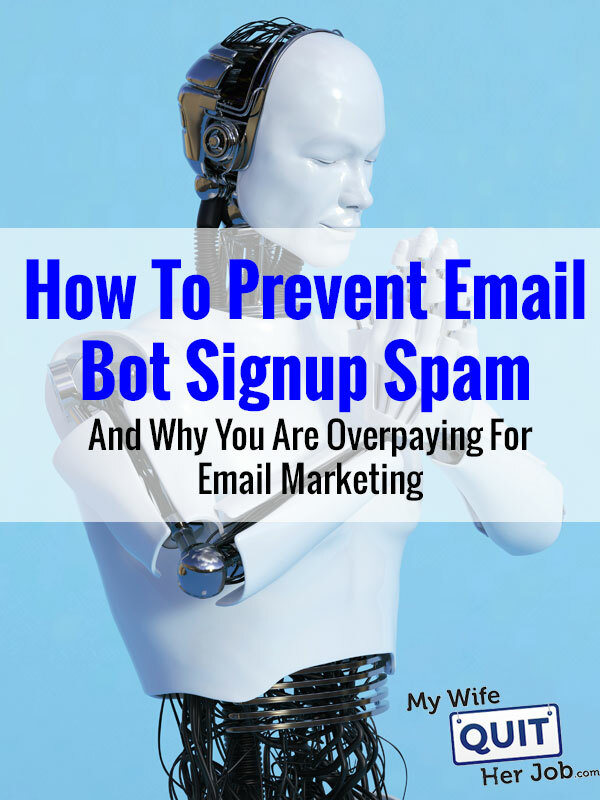 Unfortunately, it’s really difficult to locate bots in your existing email list unless you have an email provider that allows you to easily track email activity. In fact, bot spam is one of the big reasons why I switched to Drip as my main email provider. Now this is beyond the scope of today’s post, but Drip allows you to assign a point score to every single person that subscribes to your list. For example, if someone clicks on a link in your email, they are awarded 3 points. An email open is worth 1 point. If someone has visited your blog multiple times in a week, they are awarded points as well. Anyway by collating and isolating subscribers that have ridiculously high point values within a short period of time, you can easily tell who is a bot and who is not. Editor’s Note: There are many other reasons why I switched to Drip but that is a topic for another day. In the example above, this particular bot amassed a point score of 239 within 4 hours. There’s absolutely no way a human would do this. By setting rules in Drip to detect unusually high score values, I can easily mark these subs as bots to be removed from my list. For example, I have a rule in place where if the lead score exceeds 100 points within a day, that sub is marked as a spam bot. Most bots also use funky email addresses with strange numbers. For example, I was looking through my list and found the following bogus email addresses. In my experience, any email address with more than one dot (ie. store.levelsopes.com) is most likely a bot. In addition, any email address that contains a bunch of numbers is usually bogus as well. If you see any of these in your current list, then I’d take a closer look at their activity. If it looks suspicious, then just delete. 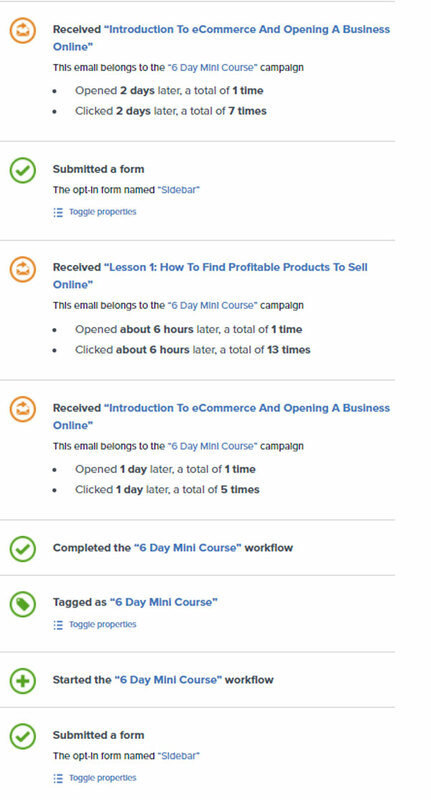 In Drip, I have rules in place to look for these email patterns and eliminate bogus subs immediately. Unfortunately, finding bogus email addresses within an already contaminated email list is extremely difficult but there are a few simple things you can implement to eliminate bot spam going forward. As long as you don’t use straight HTML for your email forms, you can avoid 99% of email bot spam. If the problem is severe enough, you may want to consider going the captcha route. A captcha is a challenge or test that a person must pass to prove that he or she is human. Here’s an example of a captcha form in case you don’t know what I’m talking about. Now there are many advances that Google has made recently that make captchas less intrusive but it’s not perfect. 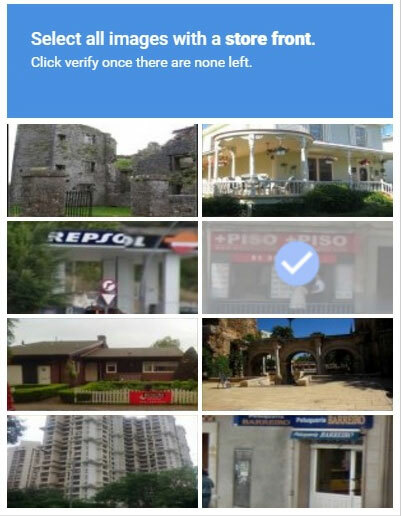 And some captchas are extremely difficult to solve even if you are a real human. For example, here’s a captcha that I got the other day on a blog when I tried to enter in my email address. I ended up failing this captcha human test the first time and then said “screw it, I’m not signing up”. As a result, I don’t recommend using a captcha unless the spam problem is extremely severe. Another thing you can try is setting a cookie and not allowing the email sub to be transmitted unless the cookie is present on the browser. Either way, there are several solutions that you can choose from that should work for you. 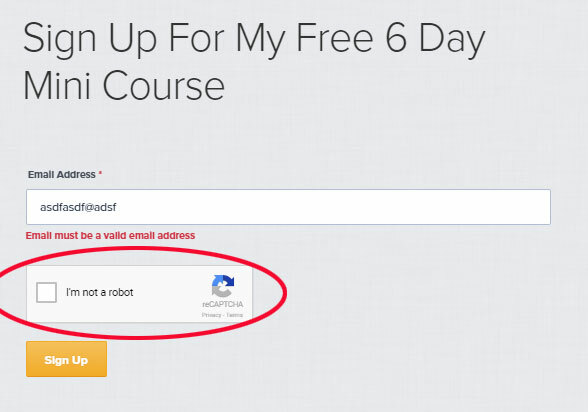 If this is the first time that you’ve heard of email bot signup spam, then you should go through your email list right now. Even if you have a tens of thousands of email subs, it pays to do a few spot checks to see if there any traces of spam in your list. Do you see really funky email addresses that look computer generated? Do you see an abundance or .ru addresses or emails outside of your target country? Do you see unusual click or open activity? If so, you have a spam problem which is costing you money. And if you are using HTML forms on your site, you might want to consider switching over to something slightly more obfuscated that email spam bots can’t easily parse. Awesome! Post. Thanks for shearing your secrets about ” Many Bots Do You Have”. I am really searching last few hours for such type of info and finally i got. once again thanks.